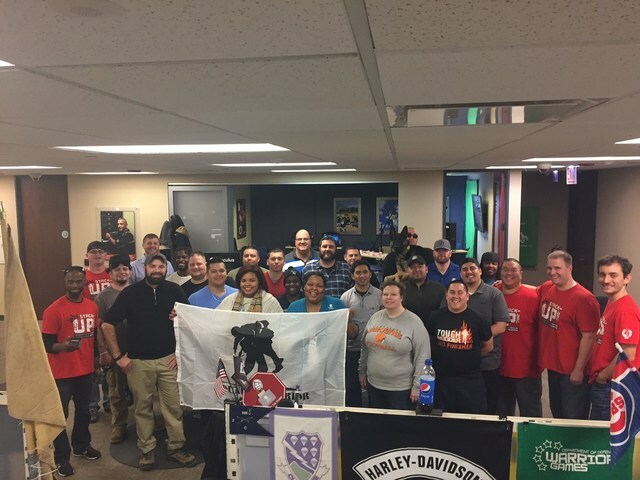 Wounded Warrior Project (WWP) recently joined forces with Stack-Up, a charity organization that brings veterans and civilian supporters together through a shared love of video gaming, to host a game night for injured veterans. While video gaming often carries the stereotype of being anti-social, for many attendees it represented something completely different. Throughout the evening, warriors snacked on food as they gamed the night away on Xbox Ones, playing Titanfall and Call of Duty®, among other games.